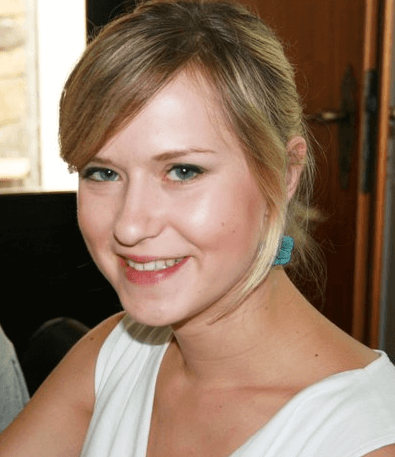 Lucie works as Project Manager at the Investment and Business Development Agency CzechInvest. She specializes in marketing and is responsible for marketing part of the EO ClimLab (Earth Observation Climate Laboratory) project in the Czech Republic. Lucie is kind smiling girl who is prepared to help you with your troubles related to organizational matters during the hackathon.